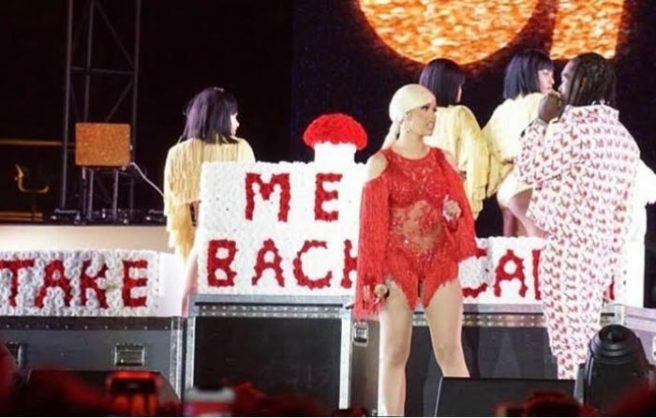 Last night, Offset gained access to the stage Cardi B was performing on at the Rolling Loud festival at the Bank of California stadium. 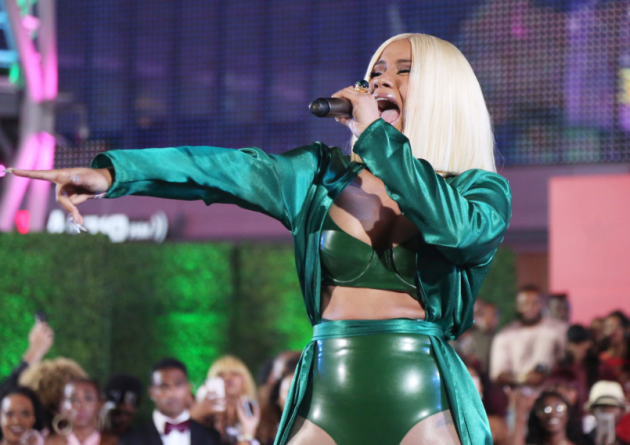 The Migos rapper appeared unexpectedly on stage, mic in hand, to make a declaration of love to his estranged wife. 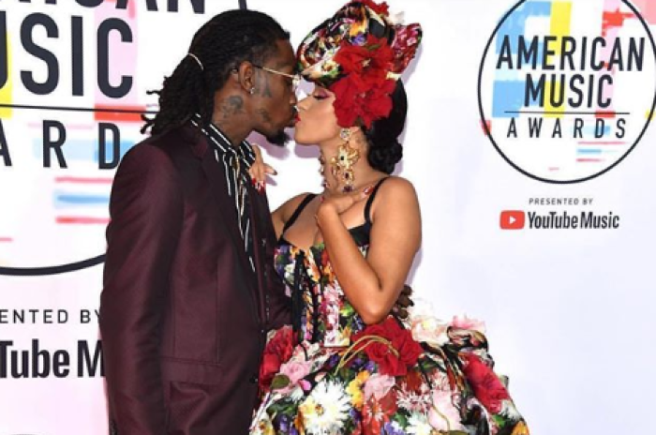 The couple split up earlier this month following a cheating scandal, after Offset's alleged mistress went public with their affair on social media. 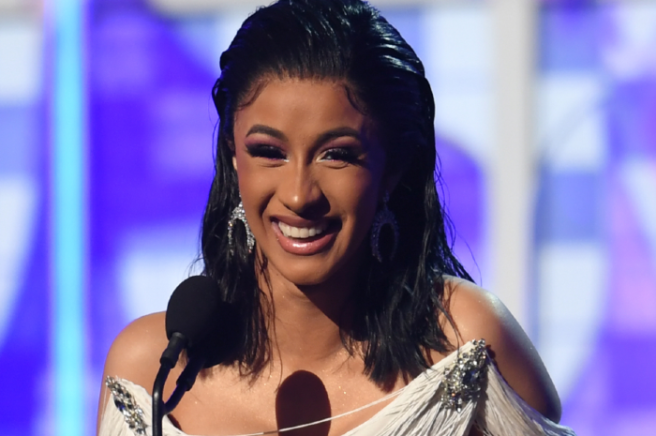 Cardi then took to her Instagram story to say that she did not know what would happen next between the couple. 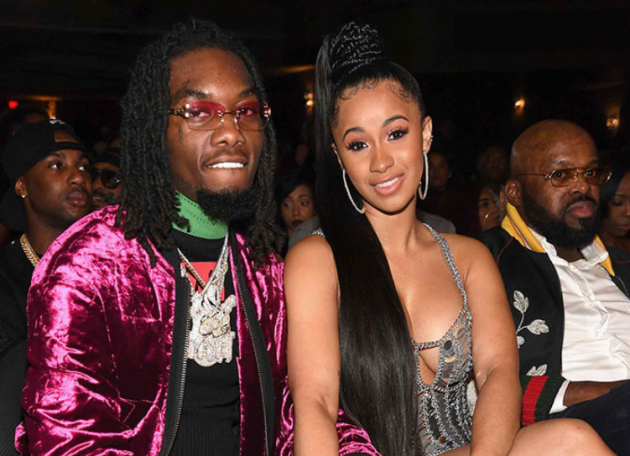 She also said that she felt a particular bond with Offset as he is the father of her child, Kulture. 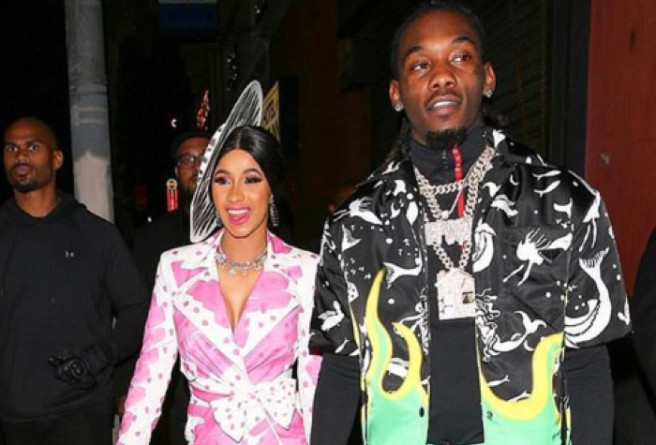 After Offset’s cheating scandal, Cardi B has been refusing to heed the rapper’s pleas. 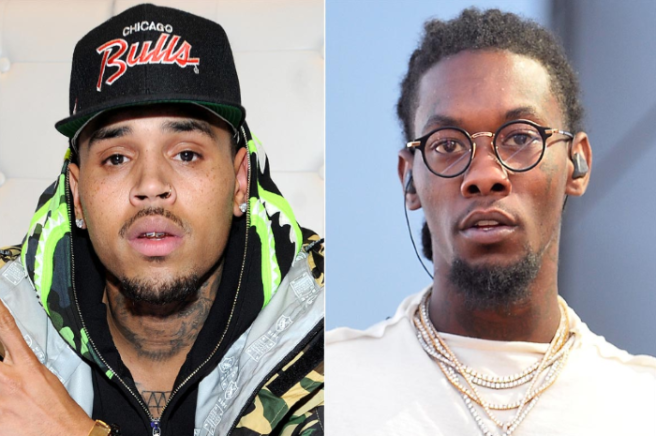 And it has pushed Offset to a point of desperation. 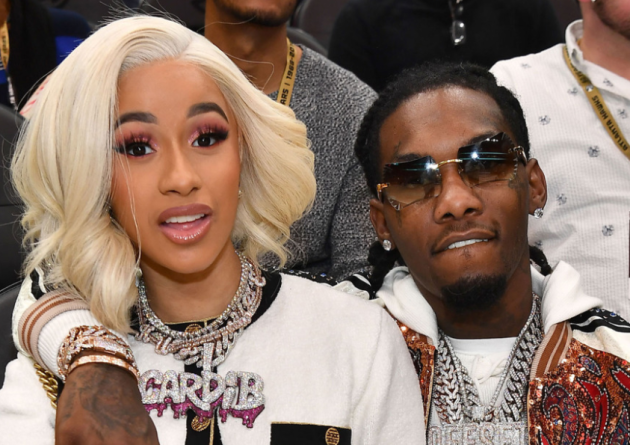 The Bad and Boujee singer recently took to Instagram to beg his wife to forgive him. 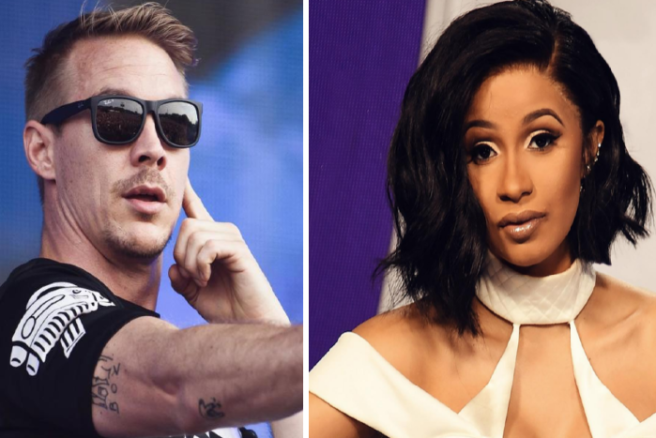 “I only got one birthday wish and that’s to get my wife back, Cardi,” he said. “We’re going through a lot of things right now, a lot of things in the media. 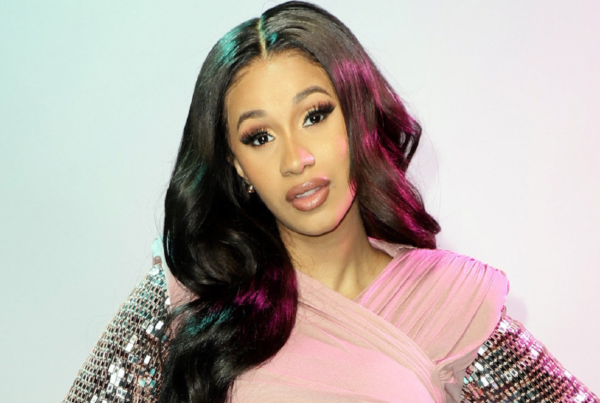 I want to apologise to you Cardi. I embarrassed you. I made you look crazy. “I was partaking in [an] activity that I shouldn’t have been partaking in, and I apologise. 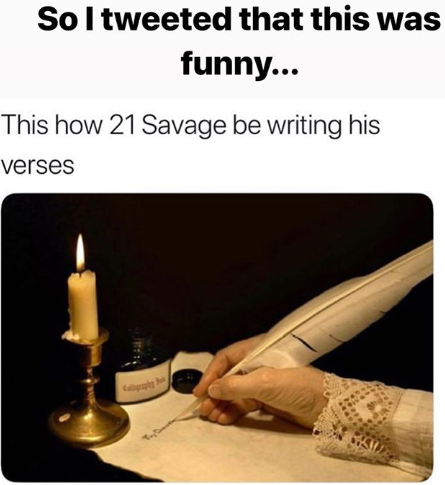 The rapper continued, claiming that he is not only sorry but is trying to improve who he is as a person. “I’m trying to be a better person. I want to get this off my shoulders. I want to get this off my back. 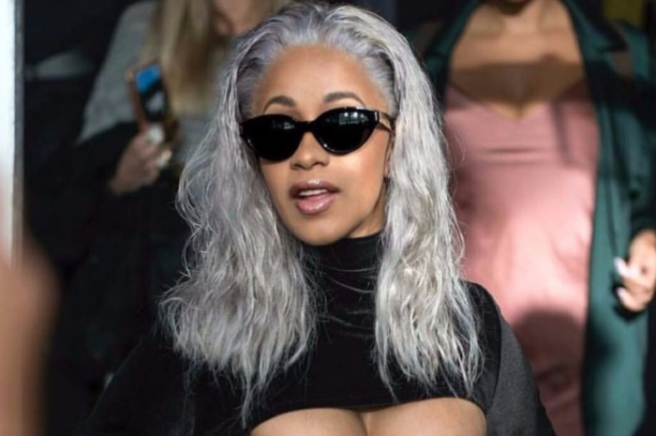 I apologise to you Cardi. I love you. “I want to be able to spend the rest of my life with you. 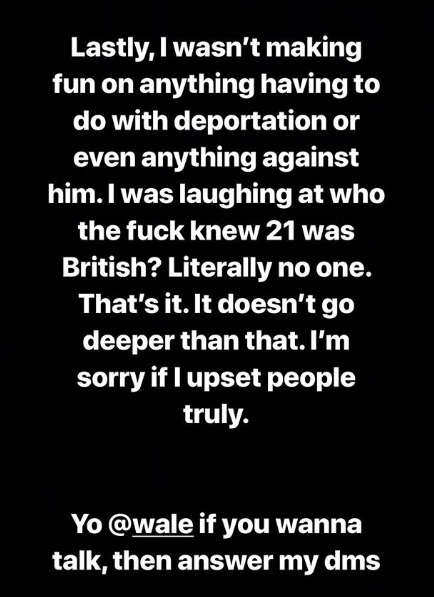 I apologise, I’m sorry for what I’ve done to you. 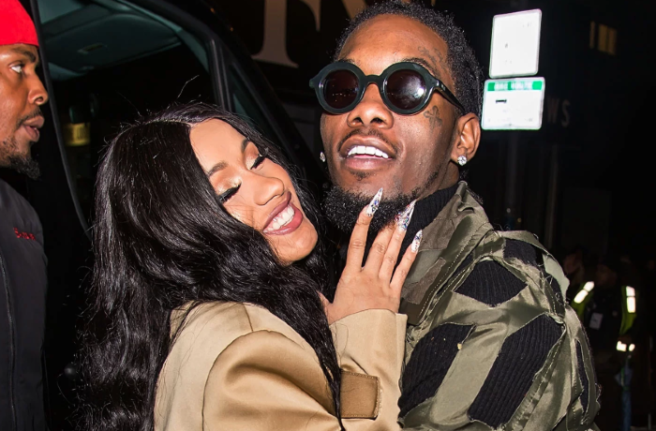 Offset went on to claim that he never slept with another woman, but he did do other things with her. (Because that makes his actions more excusable). 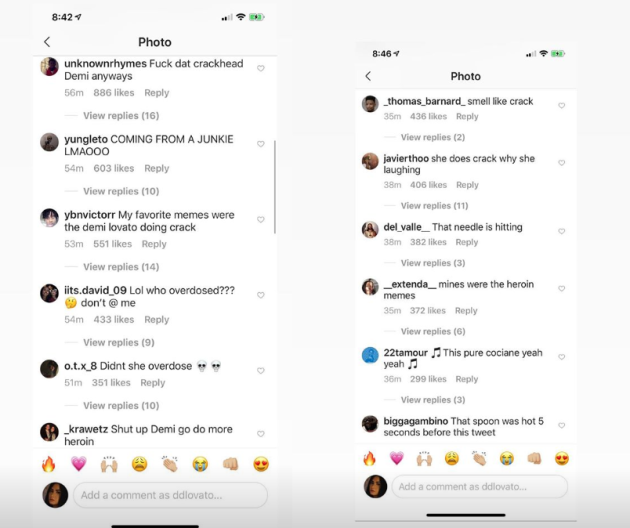 Fans commenting on the video have been split on both sides. 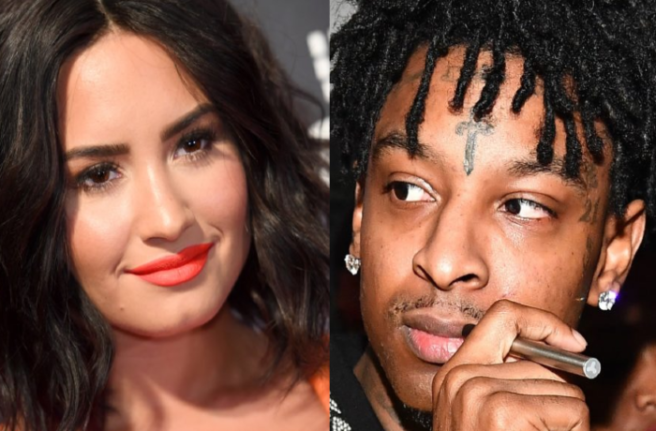 “She really should try and forgive him,” said one. 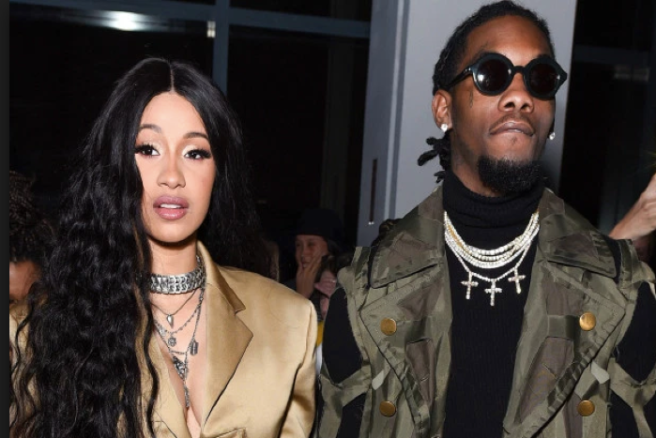 Cardi has yet to comment on her husband’s video, but previously she said she was torn between "wanting her space" and wanting "her family to be whole again".